Today, I am thankful for the healing power of essential oils. Essential oils have a natural power to them, a vibration if you will. Not only do they physically affect your body, but through their scent and the emotions evoked from those scents, essential oils can be extremely powerful to support the human mind and its associated dis-eases like anxiety, stress, or a feeling of general imbalance. 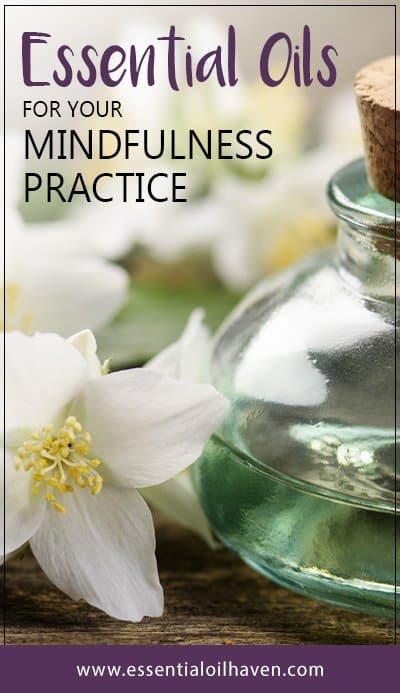 This article contains a list of essential oils for mindfulness, plus recipes and resources to help support your journey towards increased mental health and well-being. All of us, at some point in our lives or days or certain minutes of the day, could use some extra support. If it’s easily attainable, it won’t hurt to try, right? You might have already read about mindfulness and the fact that it can lower tension and create increased feelings of peace. But what exactly is it, and how do you start? Mindfulness is a practice that helps you connect with what you’re experiencing in the present. 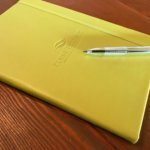 It is a powerful tool to manage your well-being and mental health. People use mindfulness to prevent panic attacks and general anxiety. It has been extensively researched in the United States and has been shown to be an effective antidote to stress. Mindfulness is also one of the basic practices taught by many spiritual disciplines since it helps quiet the mind and also helps improve an individual’s understanding of his own ideas and emotions. Mindfulness in essence, then, is quite a straightforward idea. Everyone can practice mindfulness, however, it might take a little bit of practice to get comfortable and “good” at it. It teaches you to be in control of your mind so that your mind doesn’t control you. Mindfulness leads to higher emotional intelligence, and reminds you of what you are supposed to be doing. At its core and quite simply, it is being present and aware moment to moment with ease. Mindfulness is always readily available to us, at each moment of the day; we only need to remember to “be mindful” during whatever it is we’re experiencing in any given moment. Essential oils work on the olfactory system of our bodies: our sense of smell. From there, they travel through to the hypothalamus part of our brain, which is the “control center”: it affects the regulation of the autonomic nervous system and with that, our emotional reactions. Mindfulness or thankfulness can be supported by essential oils. Our sense of smell is the most direct way in which our emotions can be triggered. As odor registers in our brain, we react to it either with pleasure or displeasure, depending on what we have smelled. Essential oils therefore work as therapeutic agents that can alter moods when appropriate. 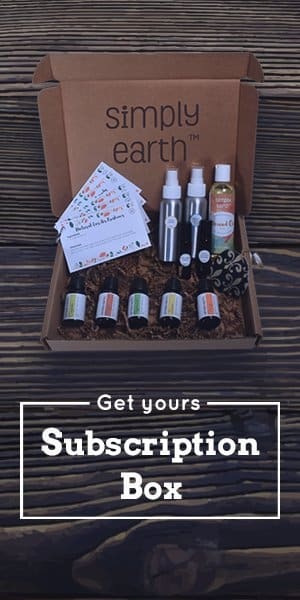 How Do I Use Essential Oils For Better Moods? Essential oils are nature’s medicine. When you’re about to start your day, or maybe something has happened and you need a break and you go to look for essential oils, the first and best thing that this does, is that it forces you to tune into yourself first and see what you & your body need at that point. 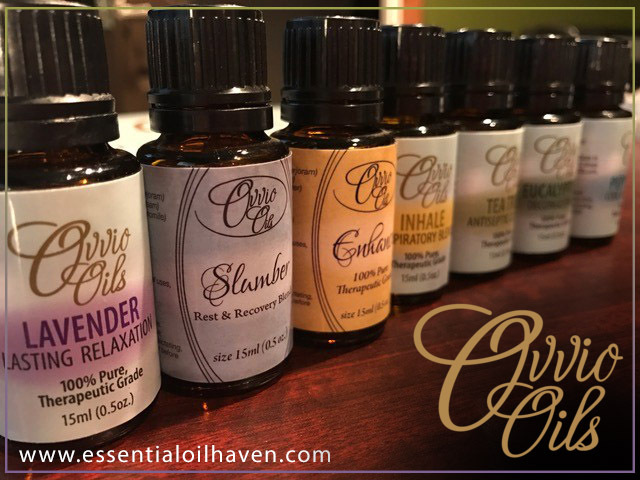 You can’t choose a blend or oil to use, without doing a quick check-in to yourself, and seeing what you need at that point. You’ll need to name your feelings. Are you feeling stressed and need relaxation, or are you feeling tired and need energizing? Whichever oil it is that you then go for, one of the biggest benefits of this is in that initial check-in that really helps you to be good to yourself and listen to your need. This whole act of reaching for essential oils for self-help, is a healing act all on its own. 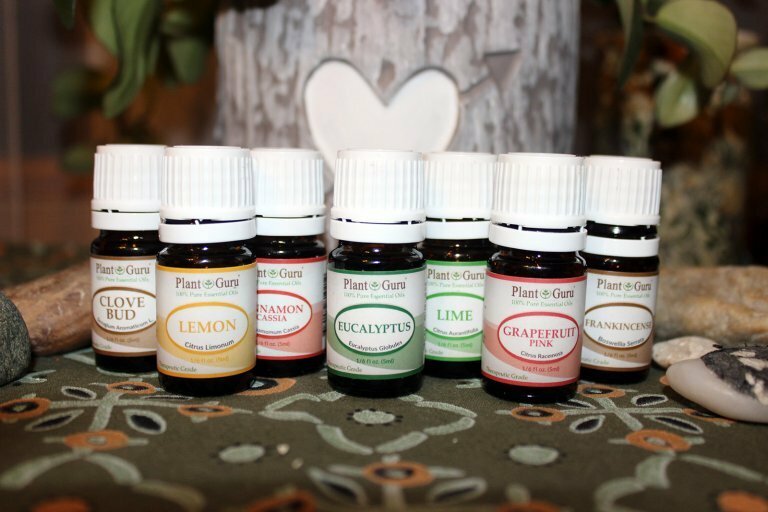 I’ve outlined a variety of ways on how to use essential oils. 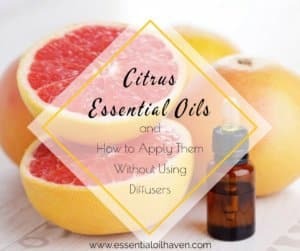 In short, you can use an essential oils diffuser, inhale them from a tissue or cotton ball, or massage them into your skin (diluted, please, with carrier oils). If you happen to not be at a location where you can apply essential oils to your skin or lay down for a massage, it is perfectly fine to simply diffuse them in your room or office. Essential oils are naturally synergistic, working together in harmony to create balance. They work better when combined. The age-old saying “the whole is greater than the sum of its parts” most definitely applies here. Typically, you’ll want to blend 3-5 of your chosen essential oils together. 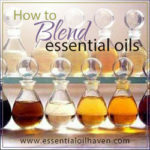 You can learn more about blending essential oils here. Create your diffuser blend, or a custom blend that you’ll massage into your skin. The skin is our largest body organ and will do a great job of absorbing the essential oils and their therapeutic benefits. That said, if you don’t have that much time, space or energy to do a massage, trying to get into a better mood may also be achieved by simply diffusing your chosen essential oils in your essential oils diffuser. These blends are meant to go into a diffuser. Add to a standard sized (100 – 150 mL) essential oil diffuser and diffuse for 2-3 hours in your home. There are lots of ways to bring mindfulness in your life: mindfulness is a procedure of investigation. It is a reminder to apply our attention to the proper object, at the proper time, and to exert precisely the amount of energy needed to do the job. Not more, not less, not over-thinking, or being complacent. It is about the awareness of our ideas and feelings (since they happen moment to moment), at any given moment, task or struggle in life. The place to start being mindful in an otherwise stressful situation, is to stop, pause and listen to your inner wisdom. Sounds cheesy? Or too hard? Try it, even just once, when you notice anger or frustration or exhaustion come up, take a pause. Take a breath, and have a mini-conversation with yourself and ask: “how am I feeling?”, or “what do I need right now?”. Even just a little mindfulness will go a long way, since it has been found to cause measurable physical changes in the body and the brain. Self-knowledge is power. If you would like to make mindfulness part of your life, a great getting started guide is this book: “Mindfulness: An Eight-Week Plan for Finding Peace in A Frantic World” that’s just under $10 for paperback version. It is based on Mindfulness-Based Cognitive Therapy (MBCT). And then it’s like with everything else: practice, practice, practice. It is completely possible to use mindfulness to shift your relationship and experience with the pain so that you may not only alleviate the pain and suffering, but you have the ability to stimulate your body’s innate ability for healing in order for your pain to be lowered or eliminated in the long-term. 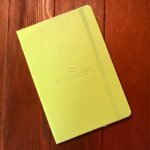 Do you do mindfulness journaling? It’s really powerful, and easy to do! Here’s how: At the end of each day, write down 3 things you’re thankful for. Little things, big things, anything. 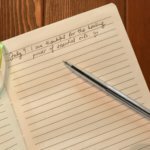 This exercise will let you re-live the good moments of the day, and help you get into an overall state of thankfulness and peace. Do this for 21 days in a row, and notice the difference in your well-being.